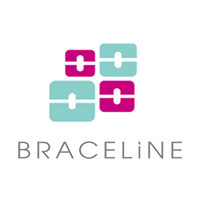 Braceline Orthodontics launched in October 2015 and is lead by Dr. Ana Luering. This practice is her life-long dream and its realization brings orthodontic services and technologies to Zambia that have not existed here before. 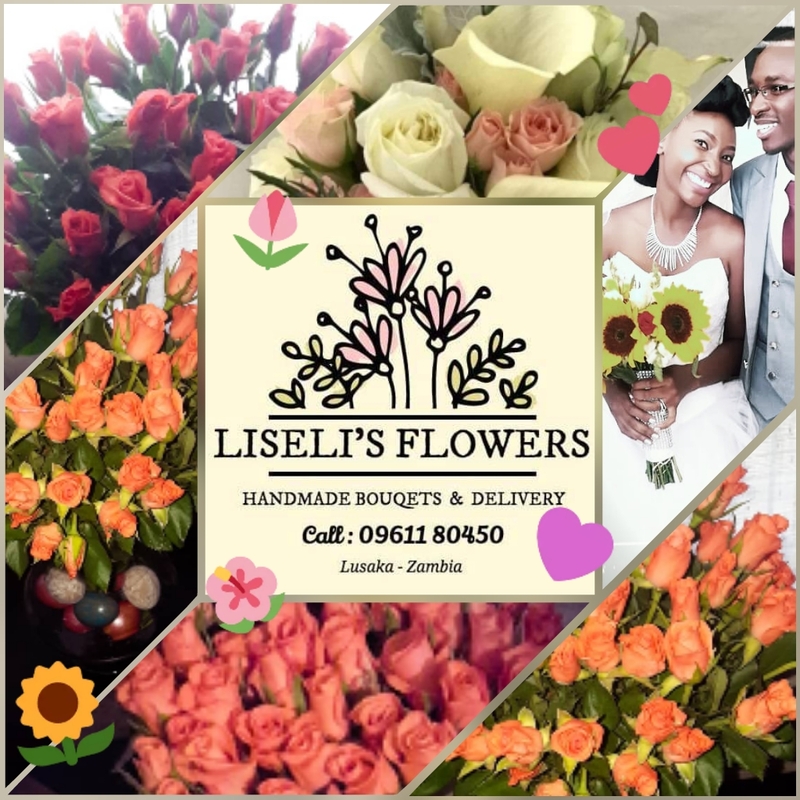 The building is centrally located in the Roma suburb of Lusaka and is purpose-built from the ground up. Braceline staff are very highly trained for the roles they perform on a daily basis and pride themselves on offering an excellent, friendly service.